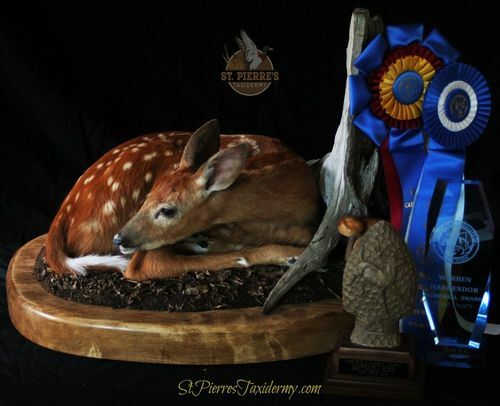 St. Pierre’s Taxidermy, owned and operated by Jerry St. Pierre is located in Vestal, New York. Specializing in all types of mammals and birds, your trophies are mounted with the finest materials using state of the art taxidermy techniques. The meticulous attention to detail will produce a long lasting piece of wildlife art of the highest quality. Jerry St. Pierre has been an avid outdoorsman and student of nature his entire life. Practicing the art of Taxidermy since the mid 1990’s, Jerry strives to set his work apart by honing his skills at state and national competitions. He has won numerous ribbons and awards for his artistry and unique pieces. As a longtime board member of the United Taxidermists of New York, and his continued involvement with other State and National Taxidermy organizations, Jerry constantly works to further advance his skills and techniques. Through his dedication to the art, Jerry works to bring the highest quality to his customers. 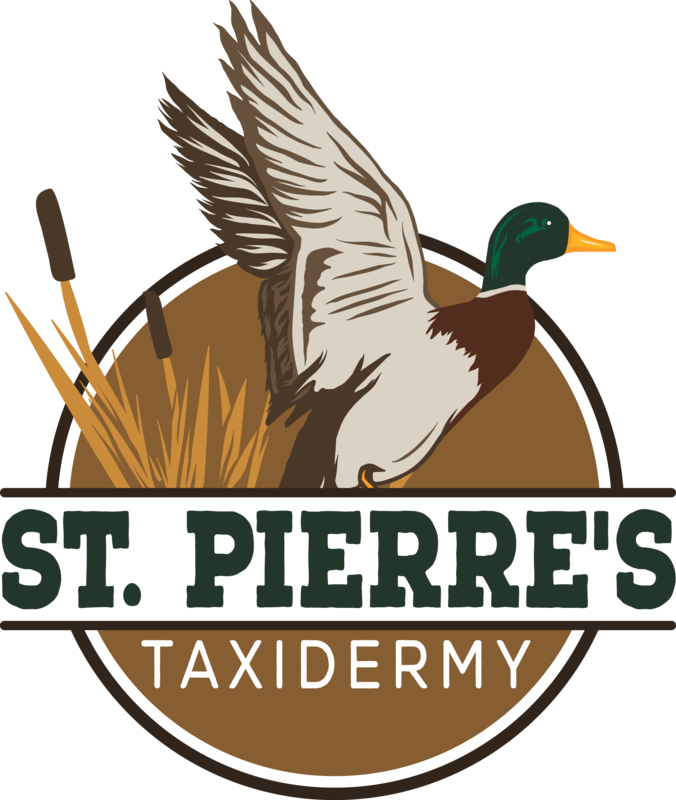 Resources and associations that St. Pierre's Taxidermy is a member of or affiliated with in the Taxidermy industry.